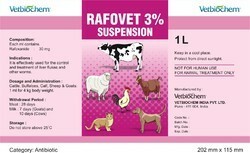 Offering you a complete choice of products which include alpha stat ( feed supplement ), biolax feed supplement, rafovet suspension (anthelmintic ), vet - levo 20 veterinary medicine, vet - sulfur ointment ( ringworm care ) and vet - udder ointment ( anti- mastitis ). 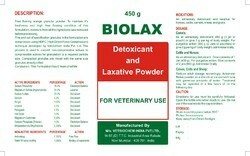 We are offering a range of Biolax Feed Supplement. Detoxicant and Laxative Powder. 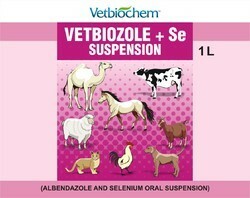 Indication: An alimentary detoxicant and laxative for Horses , Cattle, Sheep and Goats. 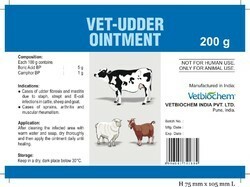 Dosage : As per directed by Veterinarian. 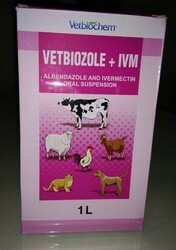 Gastrointestinal Infection , Respiratory infection , Urinary tract infection . Cases of udder fibrosis and mastitis due to staph , strept and E-coli infections in cattle , sheep and goatCases of sprains , arthritis and muscular rheumatism . After cleaning the infected area with warm water and soap , dry thoroughly and then apply the ointment daily until healing . Storage : Keep in a dry , dark place below 300C . Withdrawl period : Animals should not be slaughtered for human consumption within 14 days of treatment . Milk from lactating animals should not be used for human consumption within 24 hours of treatment . Shake the bottle well before use . Dairy Cattle should be treated only during their dry period . Do not exceed the recommended dose , especially during the early stage of pregnancy. 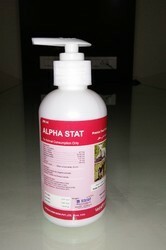 Achieve better absorption of feed. 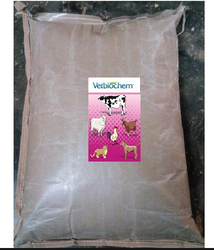 We are the leading supplier of the Vitabiominused for the cattle Feed Supplement. 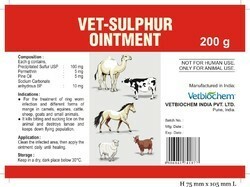 Looking for Livestock Care ?